Advent Calendar Door 23: Working with field labels in SharePoint Forms. 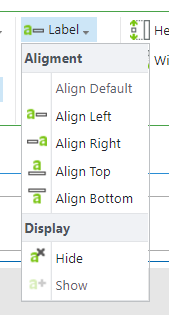 It is not always practical to have field labels in SharePoint Forms tied to their corresponding controls and shown on their left side. Luckily, by using skybow Solution Studio or skybow Rich Forms this becomes an really easy thing to solve. 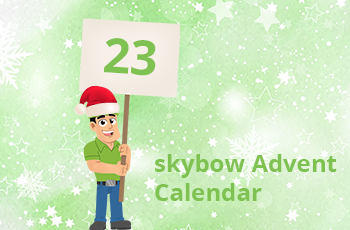 Today’s skybow Advent Calendar cookie shows how to do that in one single click. By clicking on the “Label” icon in the “Layouts” group of the “Rich forms” toolbar, when a field is selected, you can choose how the label should be aligned, or whether it should be displayed or hidden. By selecting “Hide” and/or “Show” options, you can completely hide (or show again) the label besides the selected field. 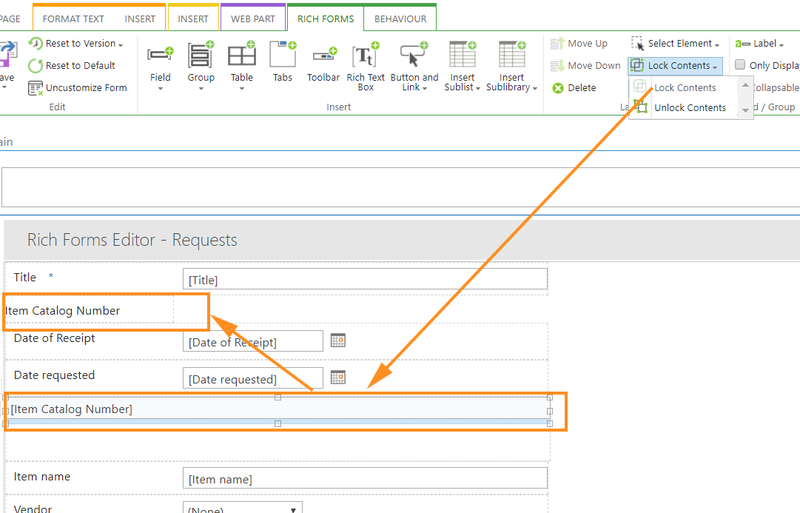 The most flexibility we can achieve with the “Lock contents” option, and unlocking the label: this option breaks the tie between the control the label which belongs to it, so you can drag and drop the label anywhere in the form you would like to have it independently of the form control, or even delete it completely. 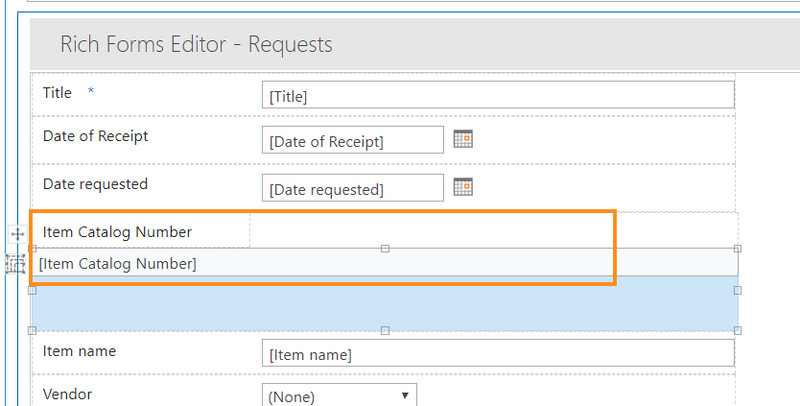 As you see, with skybow Solution Studio and skybow Rich Forms, you are fully flexible in the ways how do you want to show the form labels in display, edit and new SharePoint list forms.